School life had always been full of joy and fun. 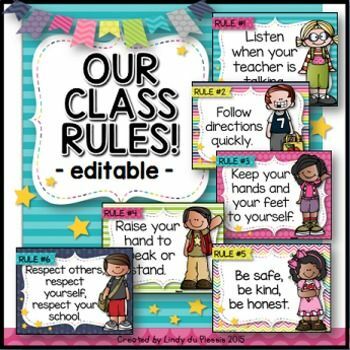 With the eagerness of completing school project file decoration better and different from others, lot of ideas popped up which are now covered here in this content. At times, a person gets stuck while decorating the cover page of the school project file. In order to make it unique, all our ideas are rejected by ourselves. So, for now, in order to make school project decoration easier, we’ve got you some really good ideas for the same which is all the way unique and do not take much time to completion. The number of ways in which you can design the cover of your project file is endless. From utilizing your craft skills to using regular household items, you can never run short of ideas on how to decorate project file pages. Incorporating innovative designs on the cover adds to the appeal of your project and lets you stay out of the crowd as well. 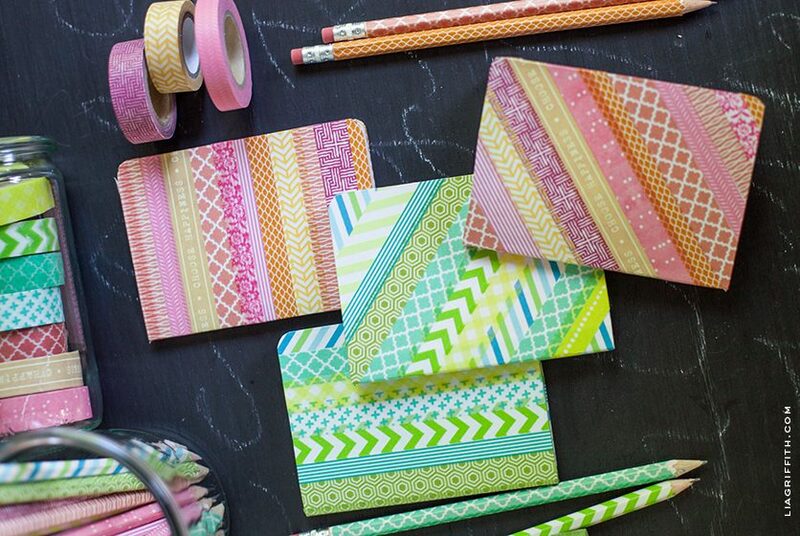 If you are looking for some amazing yet easy ideas for file cover decoration, here are a few that can come in handy. Instead of using random design ideas, you can use the very topic of your project to decorate the cover. For example, if you are writing about culinary subjects, you can incorporate paper cut-outs of different kitchenware like spatulas, bowls, gloves, and aprons on the cover. While this helps you stick to the topic, it also adds another dimension to the project. 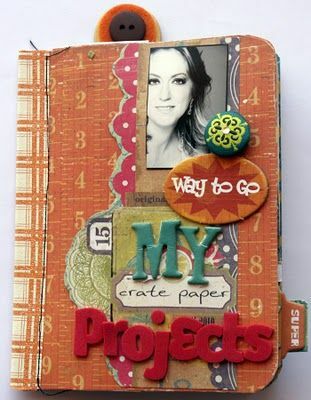 Utilising your paper crafting skills like quilling and origami on the project file front page design is a wonderful way to add a unique element to your project. It can instantly add a dash of charm to your project while giving you a wonderful opportunity to hone your skills. If you are looking for an innovative yet pocket-friendly idea on how to decorate your project file pages, you can easily go for washi tapes. 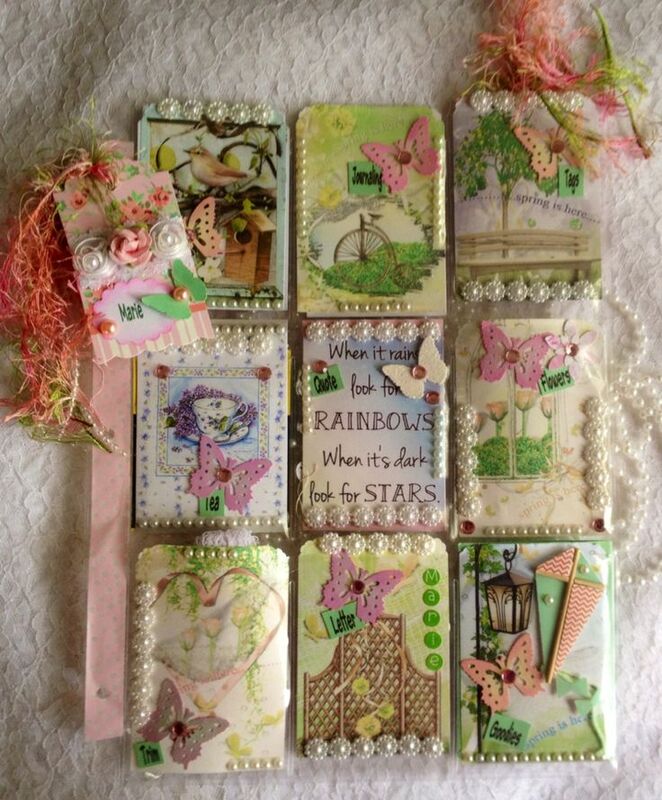 You can use them to create colourful and vibrant abstract designs on the cover in a jiffy. 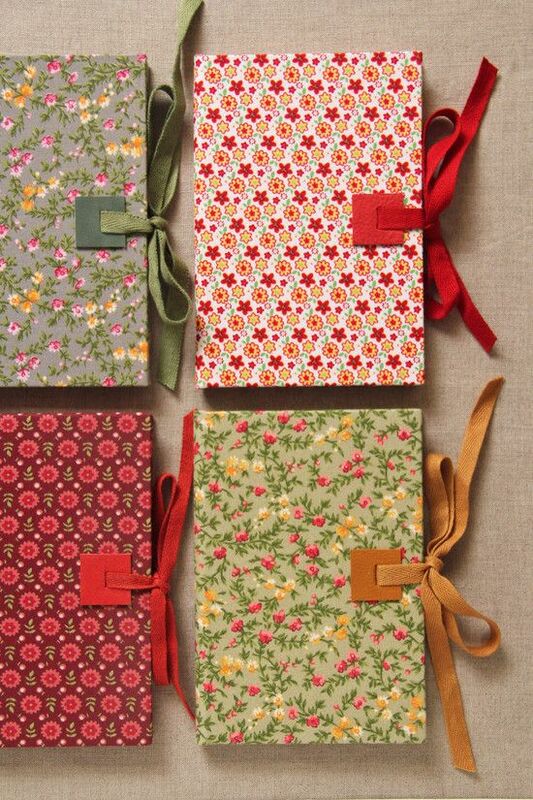 Another easy and affordable way to add to the beauty of your project cover is the use of ribbons and laces. Easily available in every household, they can instantly up the appeal of your project without burning a hole in your pocket. Instead of choosing the usual paper to cover your file, you can go for fabrics like denim and satin to add a touch of exclusivity to your projects. Exceptionally easy and budget-friendly, this is also a mind-blowing way to use your old clothes at home. 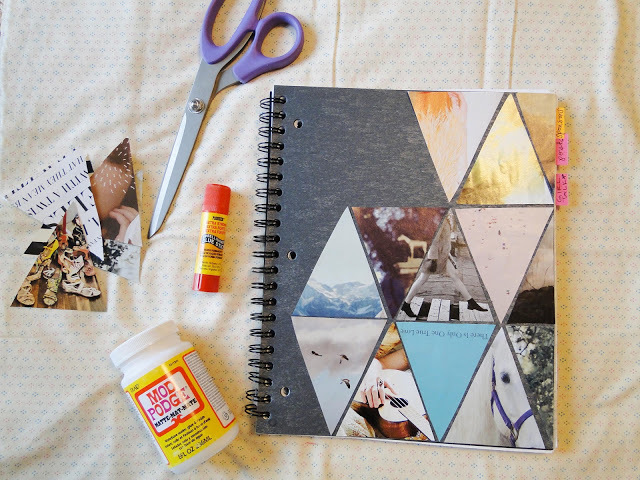 A very economical and time-saving idea for decorating your files is the creation of paper collages. 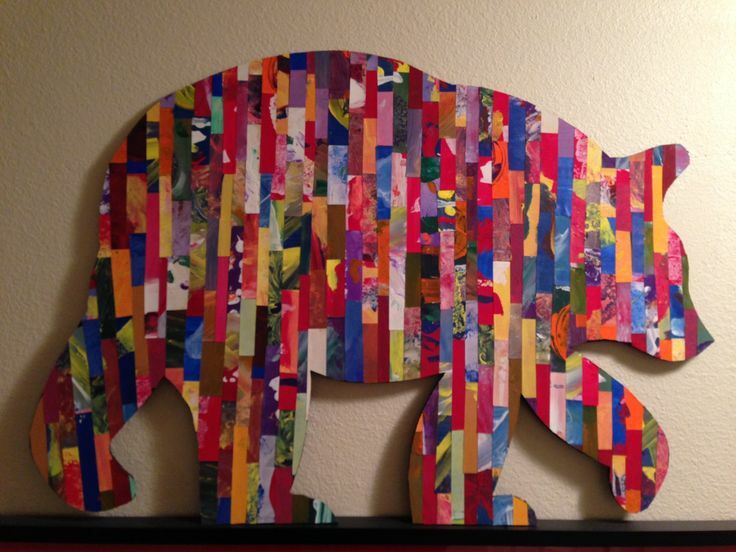 You can easily use old newspapers and magazines to create abstract designs that are sure to catch everybody’s attention. If you have a flair for painting, why not use your skills to add to the beauty of your project? 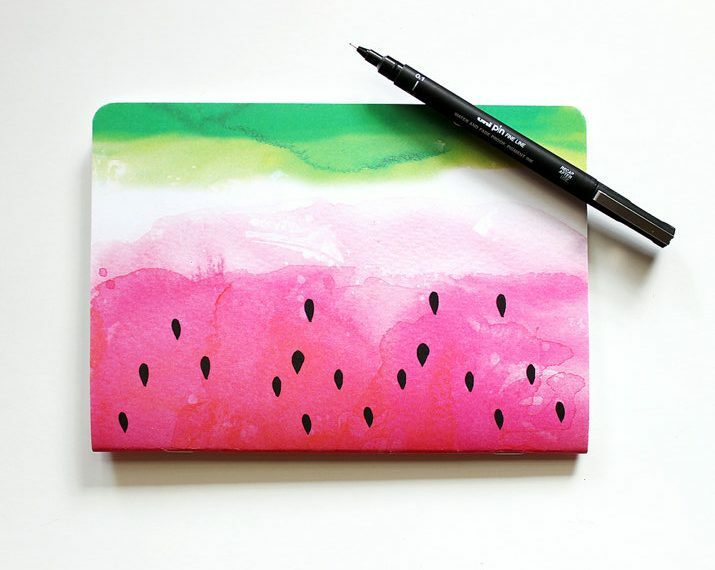 You can cover the file with a piece of plain paper and then paint striking designs on it. You have no idea how useful the items you regularly find at home can come in handy when decorating a project. 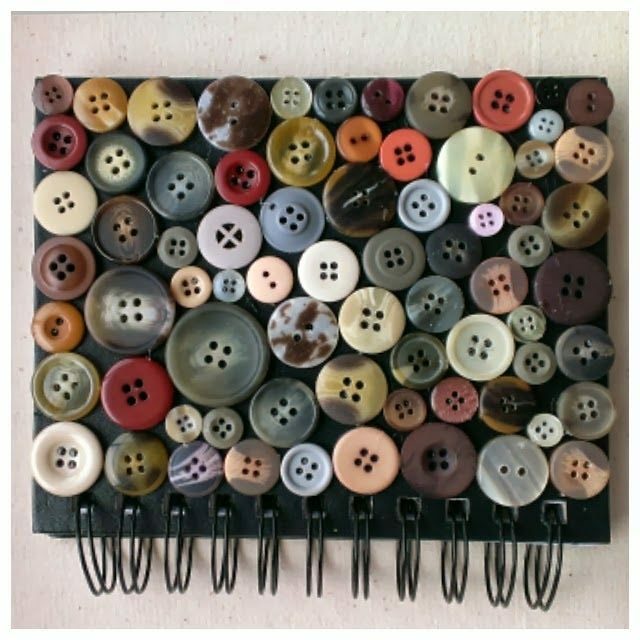 From buttons and pearls to beads, you can pick anything that catches your eye and turn your project file into a beautiful piece of art. If you are looking for out-of-the-box ways to decorate your project files that are affordable as well, you can easily go for old keys and chains. 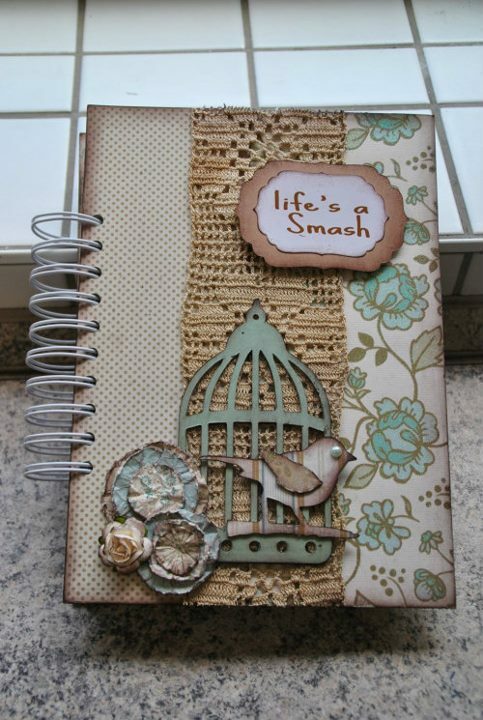 Adding them to your cover can instantly add a vintage touch to your project and make it stand out as well. Glitter is probably the most common and cost-effective way to increase the appeal of an object. You can easily incorporate glitter into your project cover to instantly add to its gorgeousness. 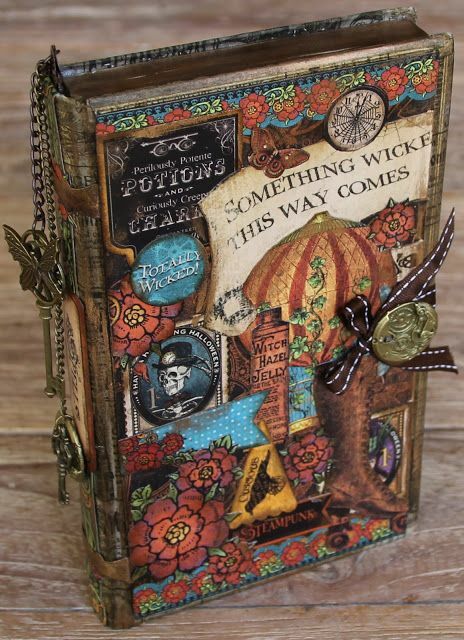 Decoupage is the art of decorating an object by combining coloured paper cut-outs with paint effects and other decorative items like gold leaves. You can also pick this option in order to give a vibrant and artistic twist to your project files. Flowers are the perfect choice to increase the beauty of an object. Similarly, using them on your project files can do wonders in adding to its magnificence. Adding 3-D components on your project can make it look exceptionally attractive and instantly catch the attention of others. It is one of the easiest ways to incorporate unique elements and stay out of the crowd. One very unique and artistic way to add your name on the cover of your project file is to just add the initial of your name. You can either use a paper cut-out or pick a ribbon to carve out the alphabet and bam, your project has a new twist to it. You can easily add to the allure of your project files by incorporating artistic closures to them. Some options that you can choose are magnetic closures, twines, and ribbons. 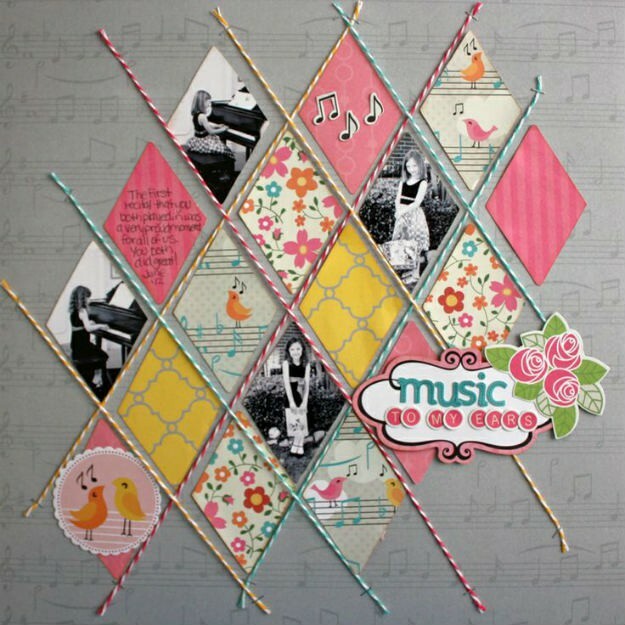 An exceptionally easy and instant way to up the attraction of your project files is to add creative borders to them. 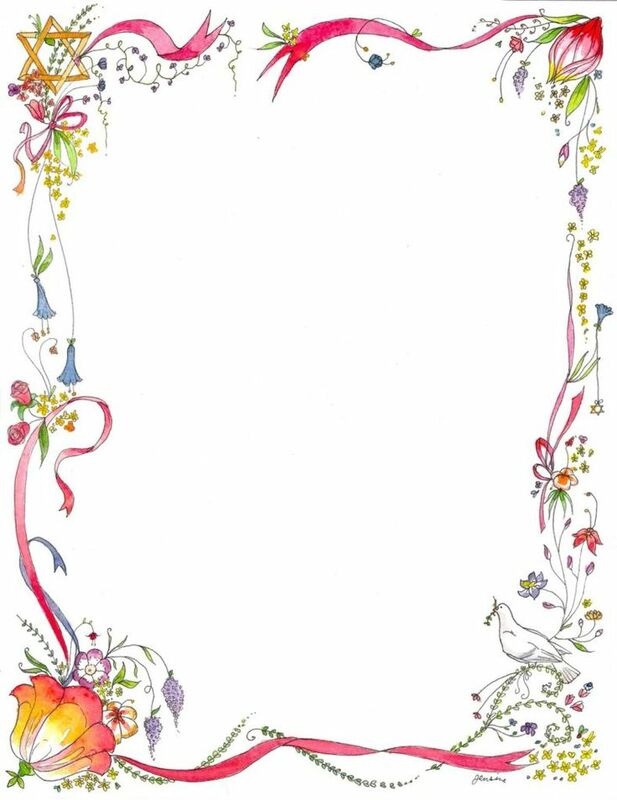 An artistic border can make even the simplest of covers look amazing and imaginative in a jiffy. Another idea that you can incorporate to increase the splendour of your project in the blink of an eye is the addition of inspirational quotations. You can either use a print-out or a magazine cut-out of a quote that catches your attention. 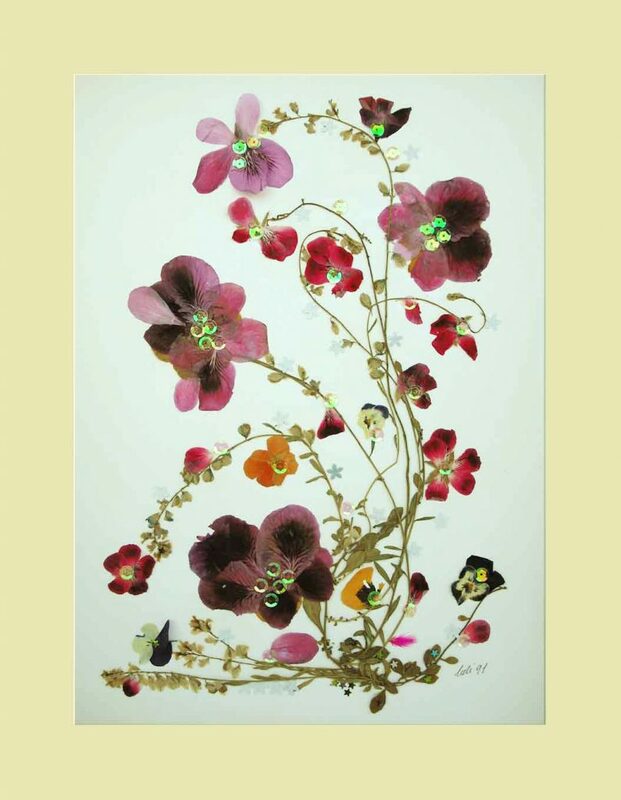 A great way to beautify your project file is to let your imagination run wild and create artistic designs. 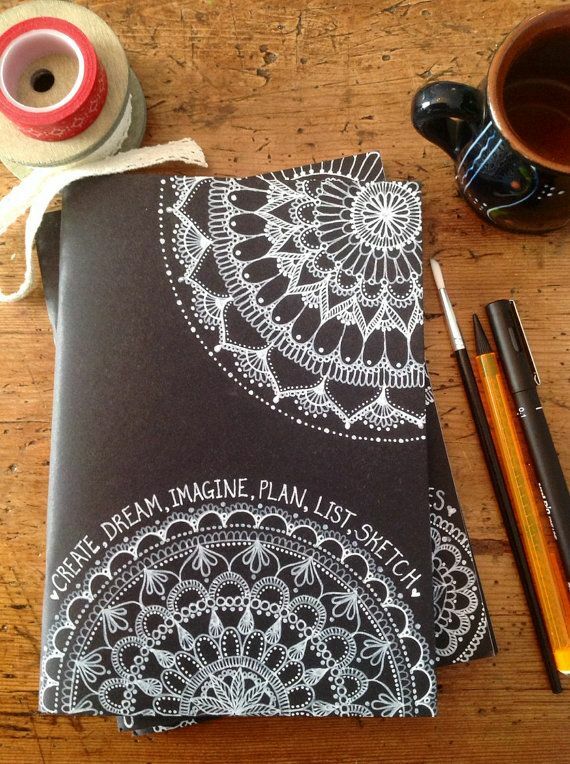 From mandalas to intricate doodles, the options for creating unique details on your project are endless. An extremely fun and innovative idea that you can include in your project files is the addition of different qualities about yourself. 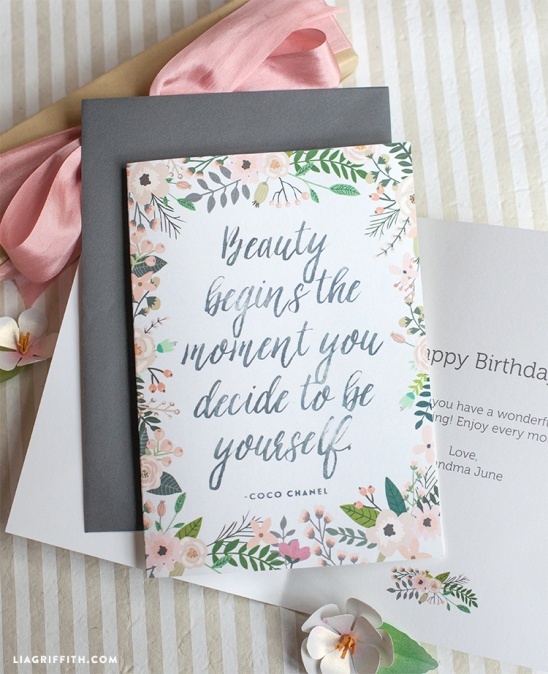 Using cut-outs from magazines or getting print-outs in colorful and artistic fonts and attaching them to the cover is another out-of-the-box idea that you can go for. If you do not wish to pick random choices and instead go for more conventional ideas, you can just add the name of the subject on the cover and easily increase the appeal of your project. You can either write out the name in artistic handwriting or use print-outs. This is a simple and minimal design idea that does not require much time but can do wonders in adding to the beauty of your project. An extremely creative way to add a personal touch to your project is the addition of your picture.Pasting an image on the cover adds to its distinctiveness and also helps identify your project in a pile. If you are writing a project on special events and holidays, you can incorporate different items associated with them. For example, adding a Christmas tree and Santa Clause on a project about Christmas is an instant decorative option that you should definitely try. Similarly, you can add pictures of crackers and lights for projects based on Diwali, etc. 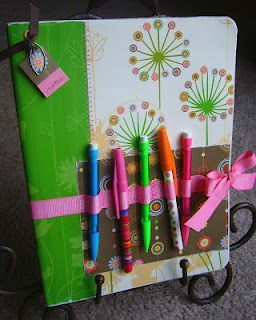 You can definitely make your look project file look extraordinary by adding pockets for stationery like pens and pencils. Besides making for a convenient way to carry all your items together, this can also make your project file look exceptional. If you have a project that you are working on and are looking for unique and reliable ways on how to decorate project file pages, the ideas mentioned above are a must-try. So, without wasting any time, get the artist in you working. Pockets and tags look attractive when placed on a cover sheet. Inside those pockets, topics or the contents can be hidden. Via tags, we can mark the important contents or they can just be used for school project file decoration. Therefore there are lot ways to use this method. Making a project about a phenomenon, or having to look out for a certain history profile? Well, photos have it all! 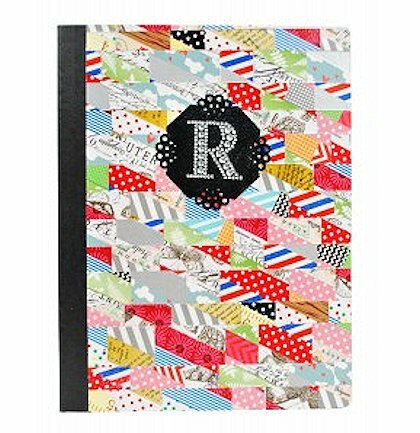 You can also use photos in a brilliant way on the covers of the school file! Shred a photo out and put it on a file or take random strips of paper and design your own one maybe? Another cool and attractive method for school project file decoration is the diamond twines method. Get some random designs and images and cut diamonds out of them. Now put these trimmed photos and use some coloured embellishments to enhance their look.BAM! A perfect little cover for a perfect little project file! 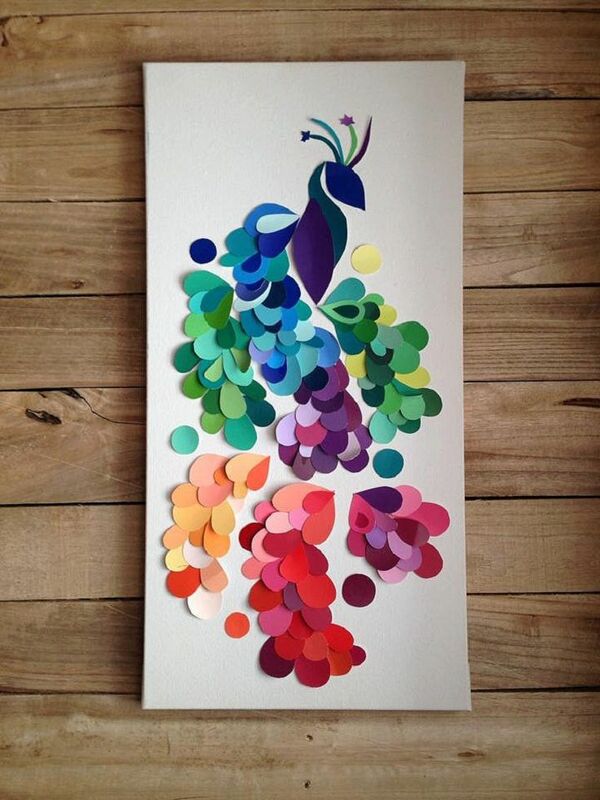 A very beautiful thing that can light up your scrap book is the paint chips. Not only do they look attractive but also are easy to make. Just head out to the local hardware store near to you and grab some paint chips.Once you have the chips, punch some designs into them and you have the most beautiful cover of your files. What’s more interesting is that you can use the residues in the file as well! There are a lot of that can come into one’s mind when he is looking at something specific, such as that in a project. You can use clocks for that history project and a map for the geography! So, make certain to yourself that the themes are there and you are making good use of them for making a perfect cover for the files. 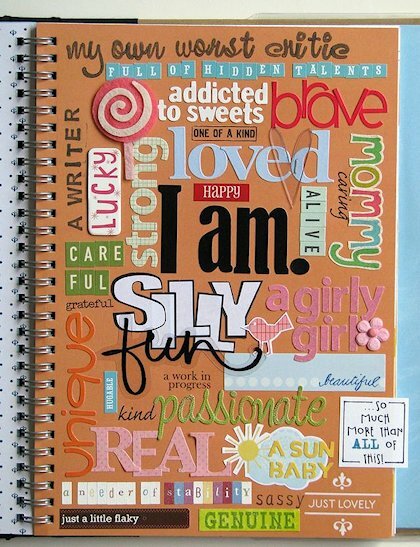 Now, you must have a lot of ideas inside your mind to make that School project file decoration best. The ideas are simply unique and pay off pretty well in the form of grades. So, grab your files and without wasting another one. Creativity has no limits and one of the most common platforms to showcase your creative instincts is a project file front page design. It can act as the perfect blank canvas that allows your imagination to fly and lets you explore your artistic skills. 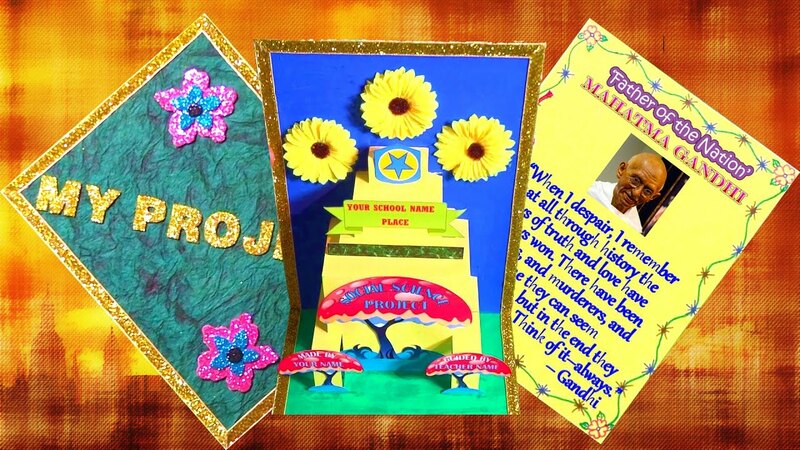 While researching on the topic of the project can be quite exciting, coming up with unique and eye-catching ideas for School project file decoration adds to the fun. Great.It’s very nice and creative.Well innovative.